The classic Siberian Caviar is found in the Azov Sea in southeastern Europe. Made with 100% Malossal, only 3% salt is added. 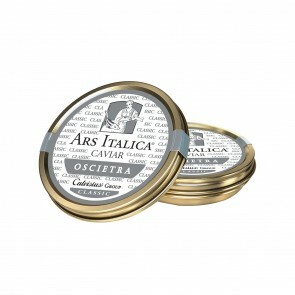 Smooth, firm, and consistent in texture, this caviar is bold and full of flavor, lightly salted with aromatic hints of dried fruit. In color, it ranges from dark grey to pale brown.